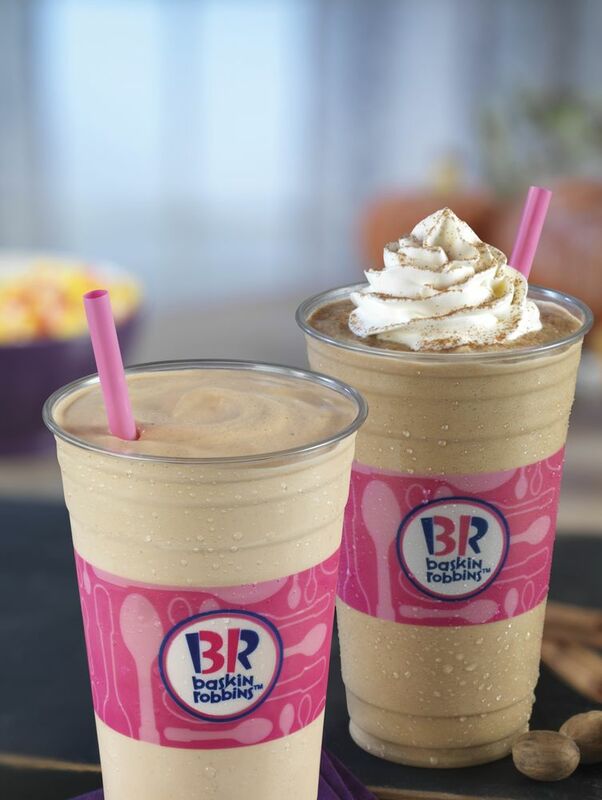 After kicking off this month by celebrating National Coffee Ice Cream Day with the announcement of a $2.99 Small Cappuccino Blast offer for September and October, we wanted to take a behind the scenes look at the story of Baskin-Robbins’ beloved frozen coffee and ice cream blended beverage, the Cappuccino Blast. Baskin-Robbins became one of the first national brands to introduce a blended frozen coffee beverage in 1994 with its Cappuccino Blast, which some fans affectionately call a “Cappy Blast” or “Cappy.” The Cappuccino Blast launched in the summer of that year and to introduce the product to the public, Baskin-Robbins launched a multi-million dollar ad campaign which featured an eccentric “Wizard of Wonders” who concocted all sorts of new treats, one of them being the Cappuccino Blast. 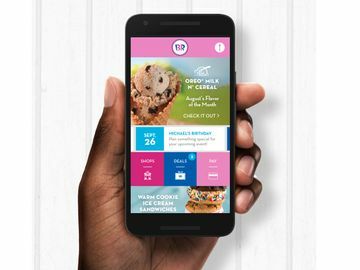 The Cappuccino Blast was Baskin-Robbins’ first new beverage since the late 1980s and it emerged as Baskin-Robbins’ most successful new product in a decade (according to VP of Baskin-Robbins Marketing at the time, Larry Kurzweil). 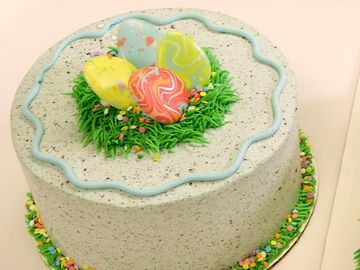 It has since become a fan favorite among Baskin-Robbins guests as a way to start their day or as an afternoon pick-me-up. The Cappuccino Blast is crafted with a rich combination of coffee from 100% Arabica coffee beans, vanilla ice cream, milk, and ice, and is topped with whipped cream and cinnamon. However, the beverage can be customized with any of Baskin-Robbins’ over 31 ice cream flavors. There are also several featured varieties of the Cappuccino Blast, including Caramel, Mocha, Turtle, OREO ‘n Cookies, and seasonal flavors, like this month’s Pumpkin Cheesecake. This variety of Cappuccino Blast features Pumpkin Cheesecake ice cream, which is made with real NABISCO Ginger Snap cookie pieces combined with pumpkin and cheesecake-flavored ice cream with a cinnamon cream cheese flavored ribbon. 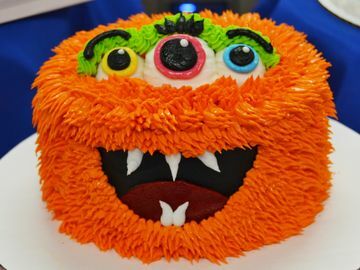 It’s perfect for the fall season! If you haven’t tried our Cappuccino Blast yet, Baskin Robbins will be hosting its first-ever nationwide Cappuccino Blast sampling from 3:00-7:00pm this Friday, September 22, treating guests to a free 3.5oz sample of the ultimate pick-me-up at participating locations nationwide. Also, throughout the months of September and October, guests can enjoy a Small Cappuccino Blast for the discounted price of $2.99. Are you a Cappuccino Blast Fan? Let us know on Facebook, Twitter, and Instagram! NABISCO is a registered trademark of Mondelēz International group, used under license. 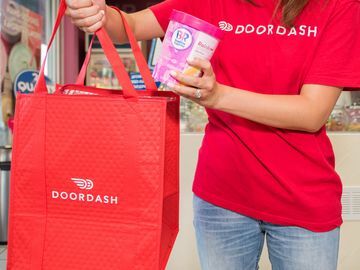 Baskin-Robbins and DoorDash Partner to Launch Door-to-Door Delivery Across the U.S.